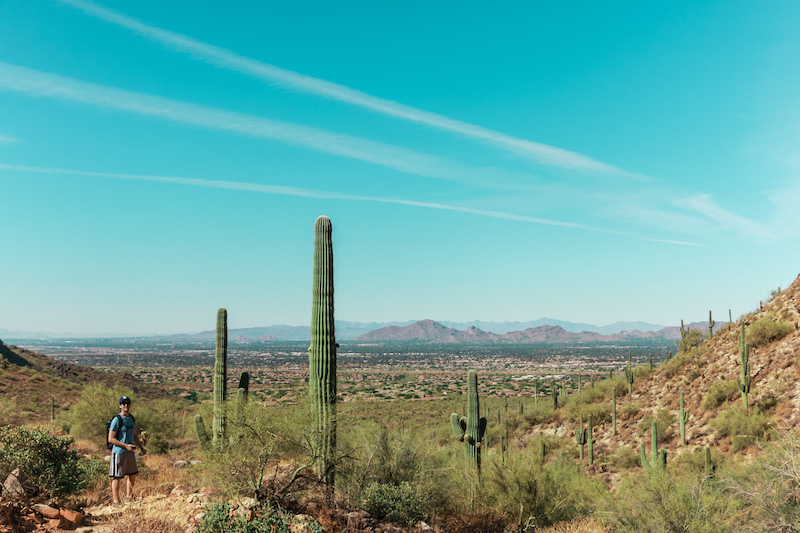 This article is part two of our three-part guide on a road trip to Scottsdale. In part one we provide an overview of the best times to go and where to stay. 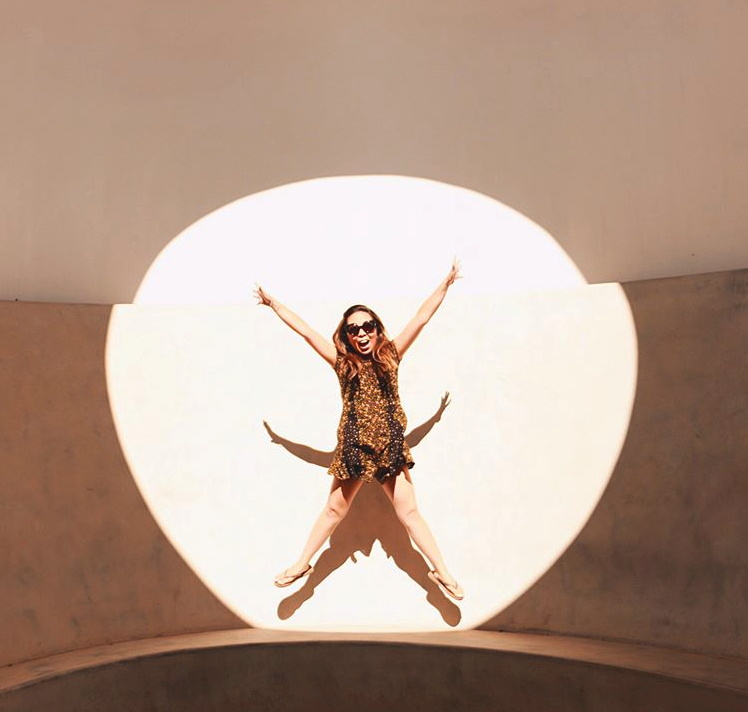 In part 2 we highlight fun things to do in Scottsdale. In part three we discuss great places to eat in Scottsdale. Scottsdale really does offer something for everyone. Sports fans come for spring training, the Cactus Bowl and to golf at the many links. 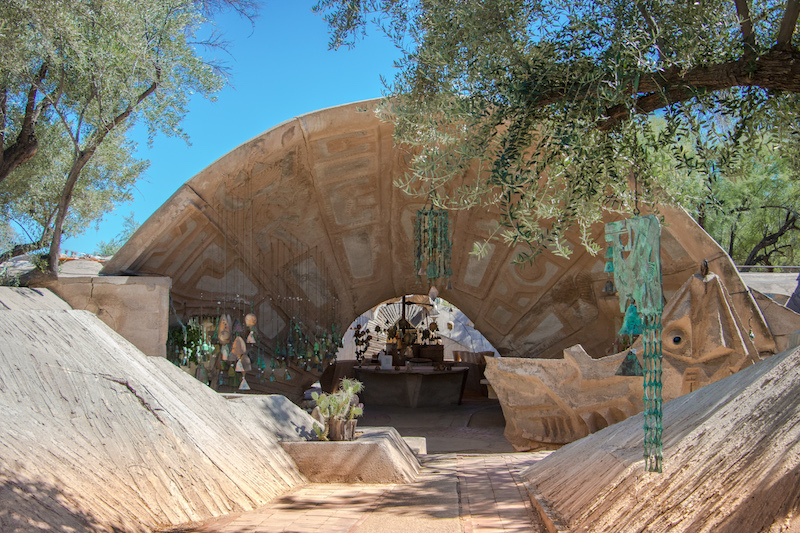 Year-round there are events and tours at a bucket-list of architectural and artistic spaces including Frank Lloyd Wright’s Taliesin West, and Arcosanti, an experimental micro-city built by Paolo Soleri. For the outdoorsy type, hikes in Scottsdale are picturesque, with towering saguaros dotting the landscape as far as the eye can see. If you’re more into shopping and digging for vintage treasures, the city is filled with antique stores and boutiques, not to mention a huge mall. 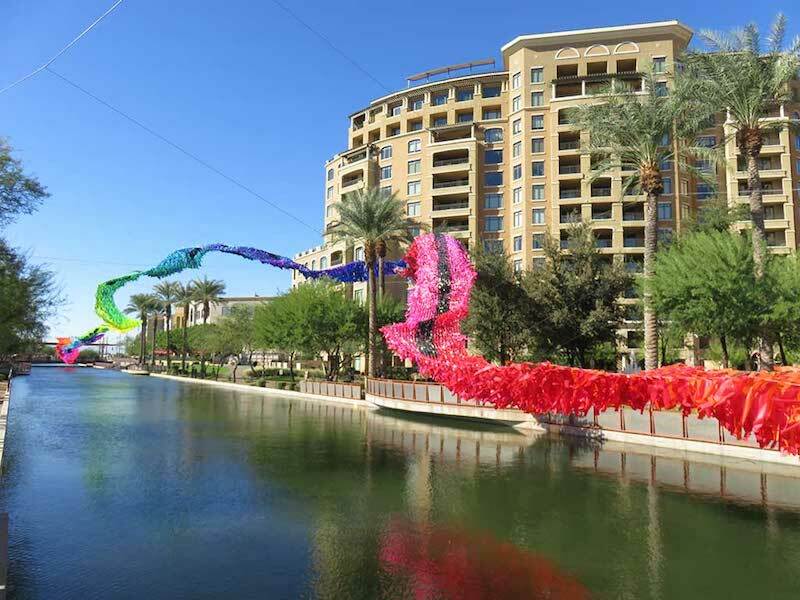 For whatever kind of adventure you’re looking for in Scottsdale, start with the list below and you can build your own itinerary that’s custom suited for your personal tastes and the time of year you’re visiting. Arizona has a plethora of vintage shops, but not all are created equal. Fashion by Robert Black is an upscale store organized by color that carries highly sought-after labels like Chanel and YSL. Vintage By Misty is also a hot spot for gently-used labels. If you are more of an antique mall type, head to Antique Trove and search through the many booths of goodies from the ’30s, ’40s, ’50s and beyond. Lastly, if you drove from L.A. to Scottsdale, you would have passed the city of Phoenix along the freeway and seen a Costco-sized building called Brass Armadillo. This is the biggest antique mall I personally have ever seen and it’s become one of my all-time favorite places to search for retro hidden treasures. Don't forget we have some great deals going on now for our #golfers! Be sure to check them out on our blog and while you're here enjoy #happyhour all day everyday in #June. Explore the history of the West at this award-winning museum. 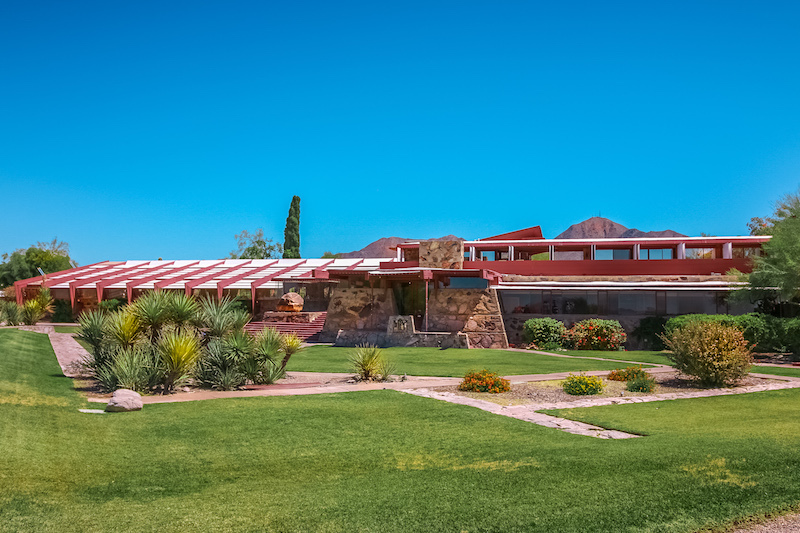 Scottsdale’s Museum of the West features exhibits of Hopi pottery, rare cowboys and Indians movie posters, and unique stores from the Greater Western region of America. The 60s and 70s saw rock music become a truly distinct international phenomenon. American #psychedelic culture encouraged musicians to push the limits of their instruments, equipment, and stage performances. Learn more at @mimphx’s #RockandRoll display!